New replacement thermostats for 2007-2011 model year Jeep Wranglers with 3.8L engines are direct factory units from Mopar. Be sure to note that this thermostat is for use only on Wranglers with 3.8L engines. 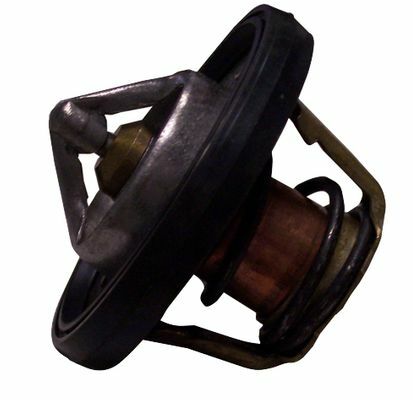 If you have a Wrangler from a different model year or a vehicle with an engine other than the 3.8L model, you can find replacement thermostats at JustforJeeps.com by entering the word "thermostat" in the search field at the top of the page.